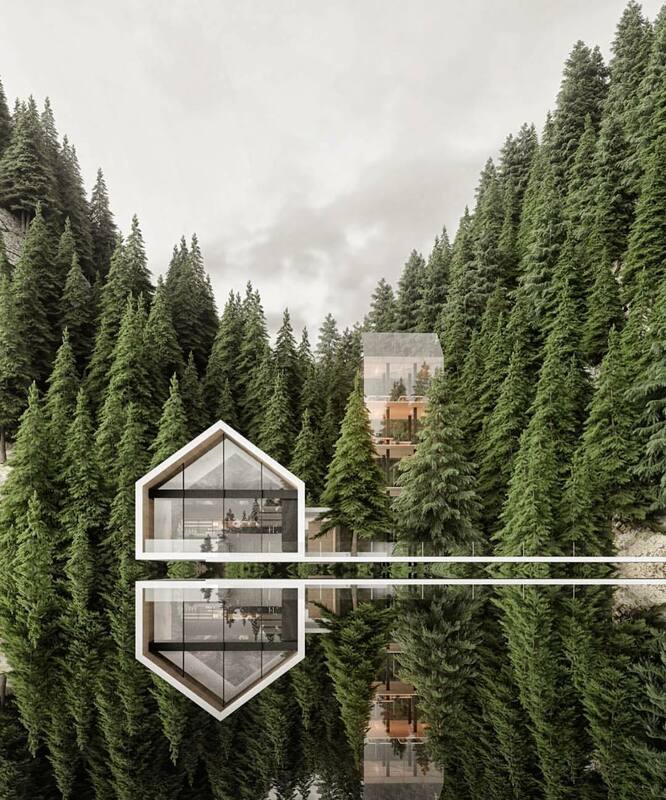 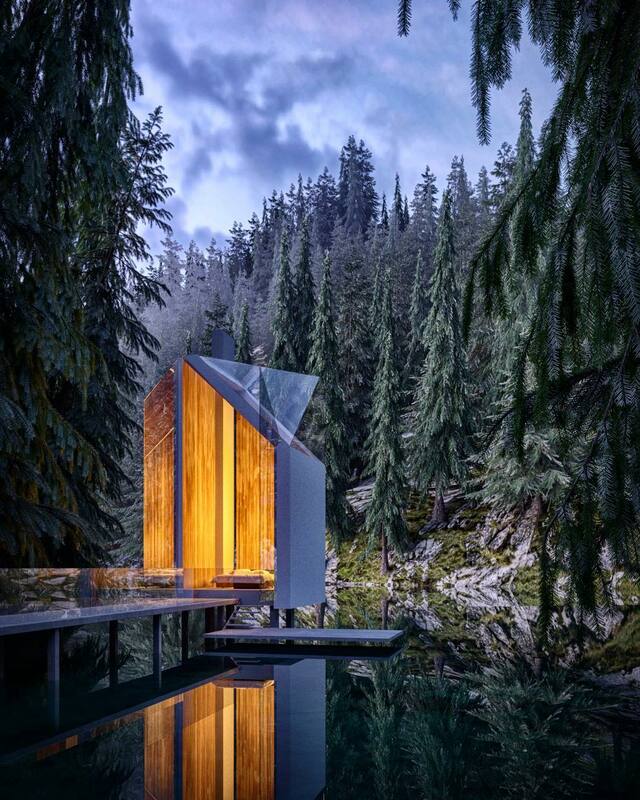 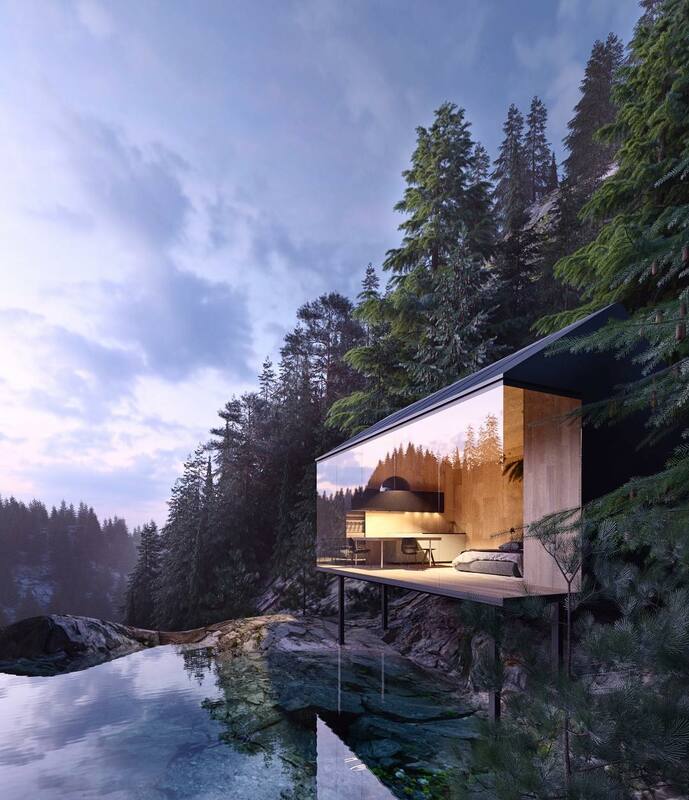 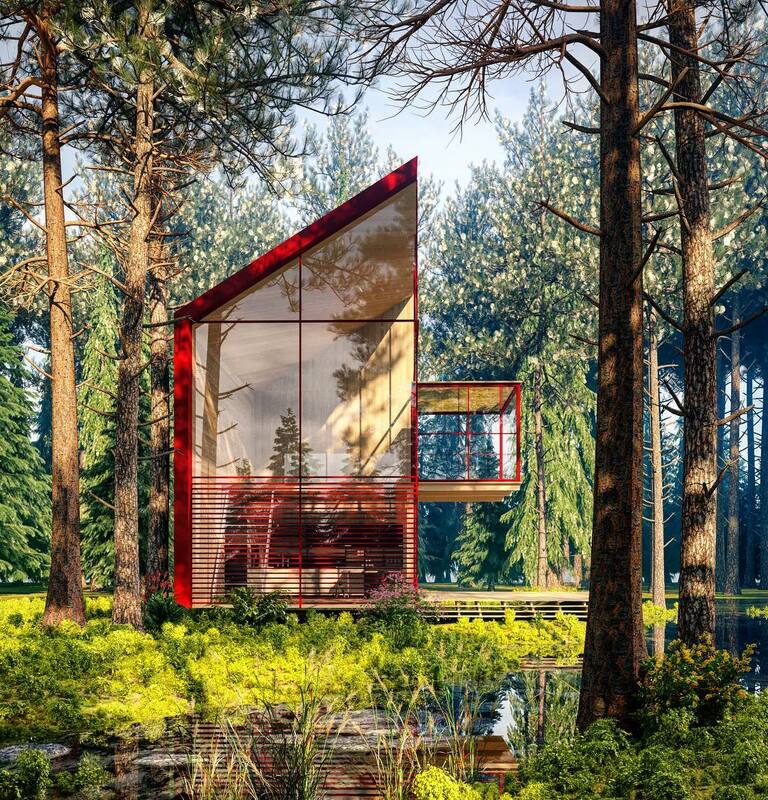 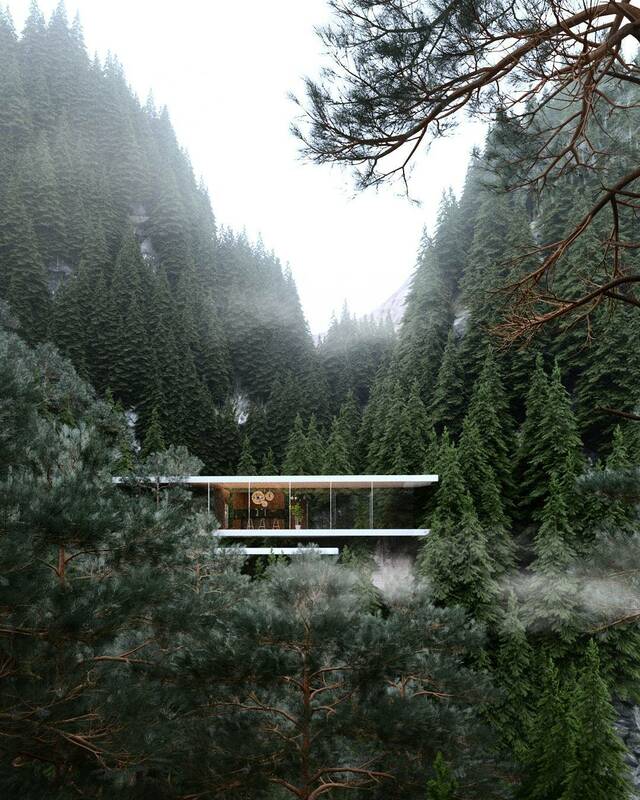 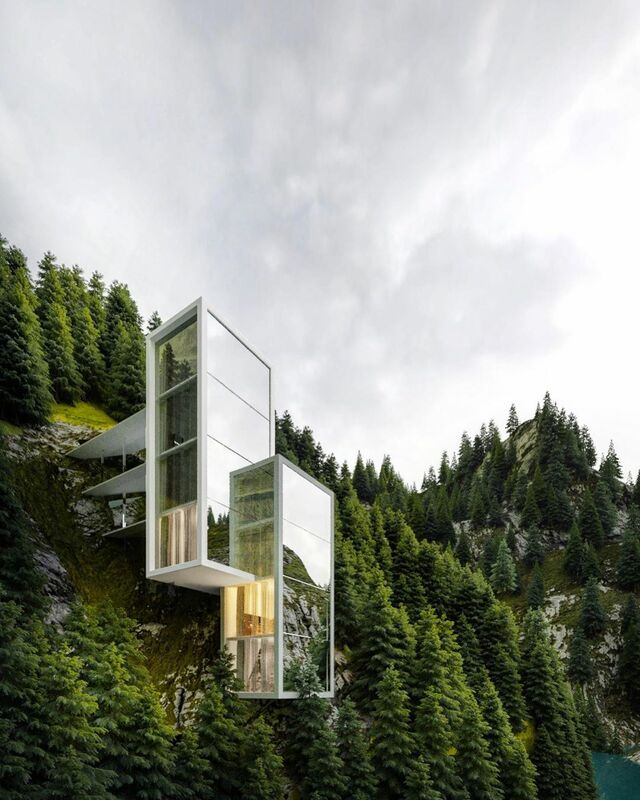 Building a design house in the middle of nature, here is the dream of many of us … While these are concepts, not real projects, the buildings of the architect Alexander Nerovnya make us dream ! 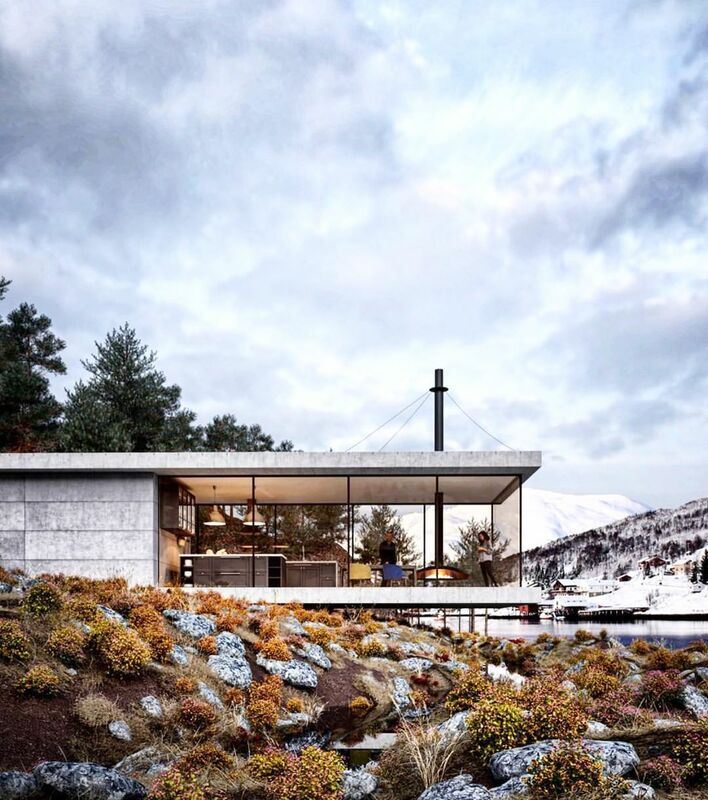 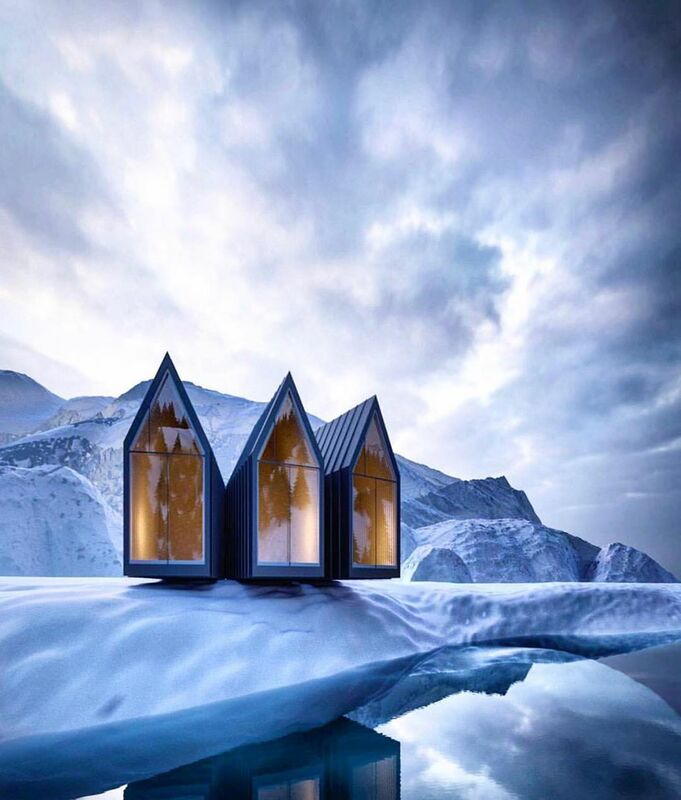 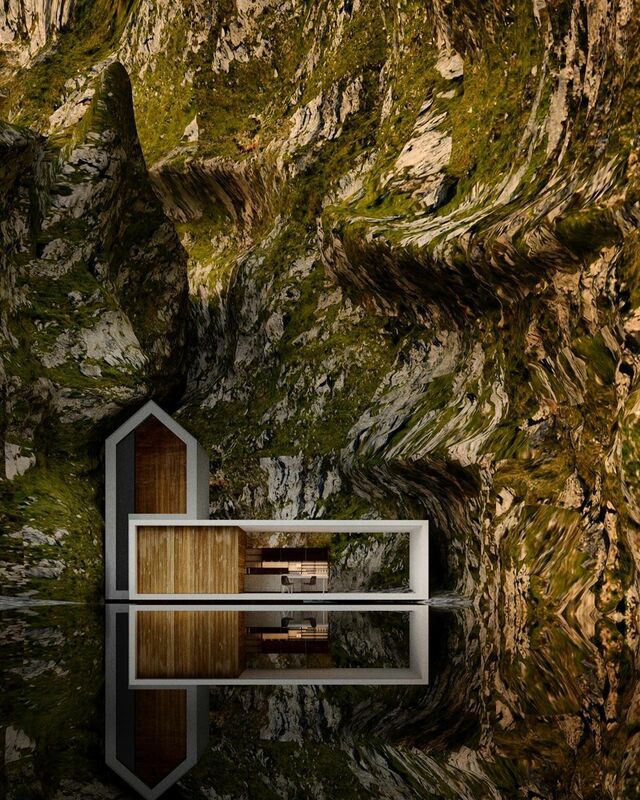 On his Instagram account, the artist carefully chooses environments where to place his modern houses. 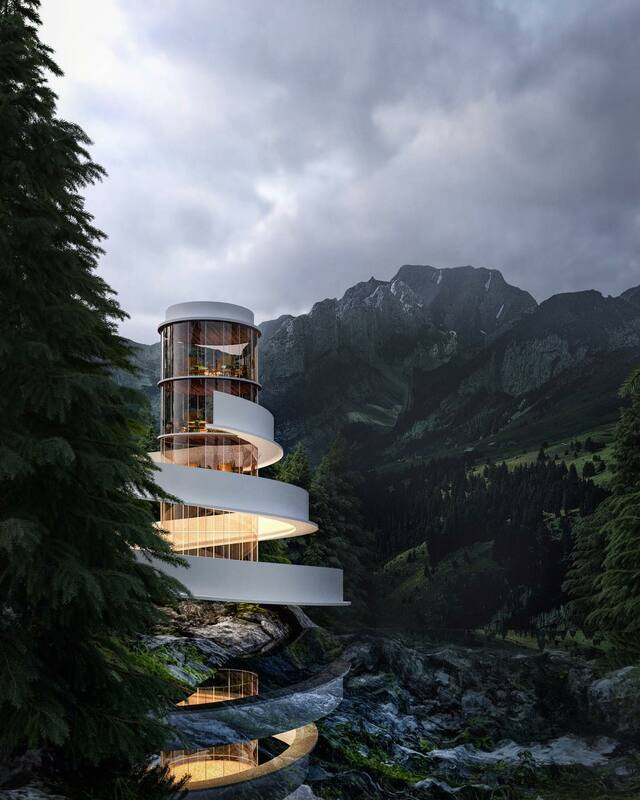 He selects the ambience as accurately and fairly as possible to insert his constructions in a variety of contemporary shapes and materials.